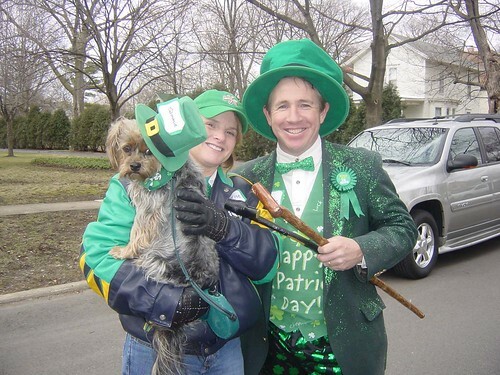 The Plainfield Hometown Irish Parade began with a closely knit group of neighbors who came together in 2002 to celebrate St. Paddy’s Day. 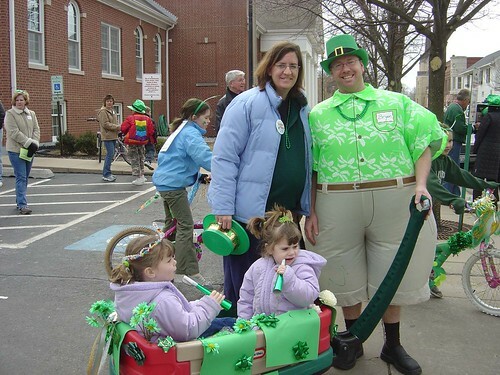 We decorated a couple of floats, loaded them up with our kids, and rolled around the block. It was so much fun, we circled once more. 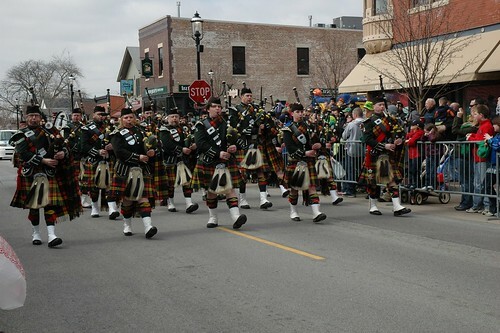 Since that time, the parade has grown steadily into a community-wide rite of spring, with thousands of friends and family members gathering to celebrate the luck o’ the Irish in the historic village core. Each year, the festivities are bigger and better than the last. The Village Preservation Association of Plainfield was established in 2000 to encourage appreciation for the historic places found here and foster partnerships for the betterment of the community. We work with the village, its downtown businesses and the residents of this great town to promote understanding of the rich past, and the promising future, that is shared by us all. 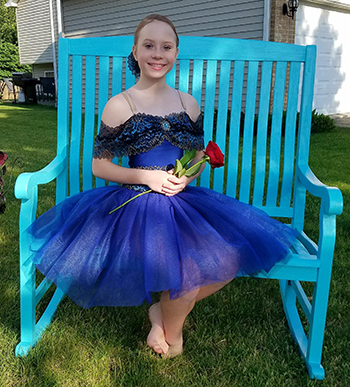 Take a moment to visit our website, like us on Facebook, and learn more about the many ways the VPA is at work in the Plainfield community throughout the year. We are a dedicated group that looks to ensure the continuity of the parade. 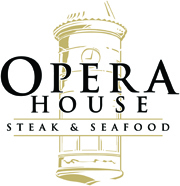 The event grows every year in participants and spectators, and in its loyal support from the community and downtown businesses. 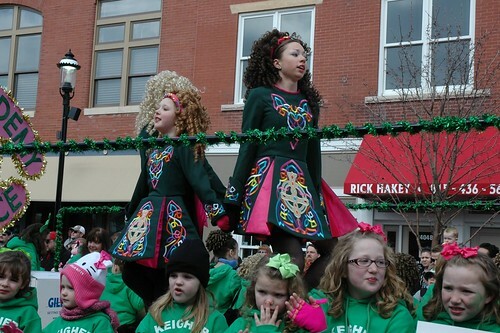 Each year, more after parade events and family friendly activities are added to the lineup. 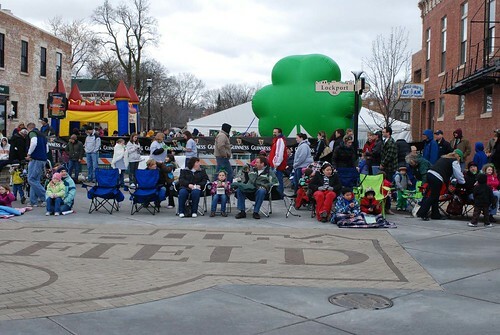 This has truly become one of Plainfield’s most cherished yearly traditions. 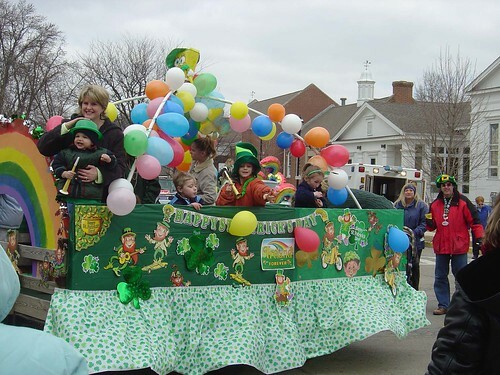 The 16th annual Plainfield Hometown Irish Parade is scheduled for Sunday, March 10, 2019.